to own both good Mason Monterey, and also a piece of history. For more information and more images, click here. in dam building throughout the West. the second was a system of overhead cables to allow the pneumatic concrete to be pumped at any point on the construction site. 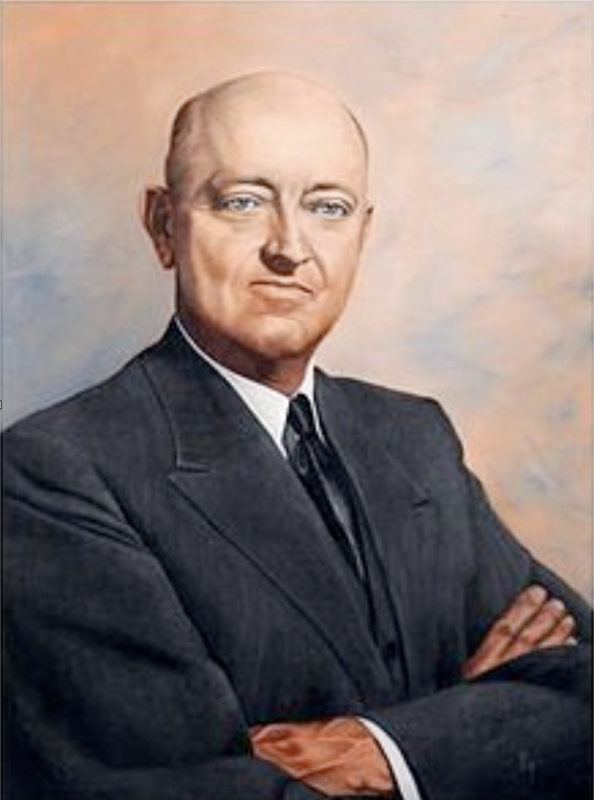 With this technique, Crowe built some of the largest dams in the American west, including Hoover Dam, Parker Dam 155 miles (249 km) downstream from Hoover; Copper Basin and Gene Wash Dams on the Colorado Aqueduct system; and Shasta Dam in Northern California. He retired in 1944 to his 20,000-acre cattle ranch near Redding, California. The bedroom set was part of this estate, some of which was lost in a fire. We are offering one-half of the set below. It has lived with the family intact since the fire. To know more, see details, and see other pieces, go here. Contact us if you are a serious buyer. 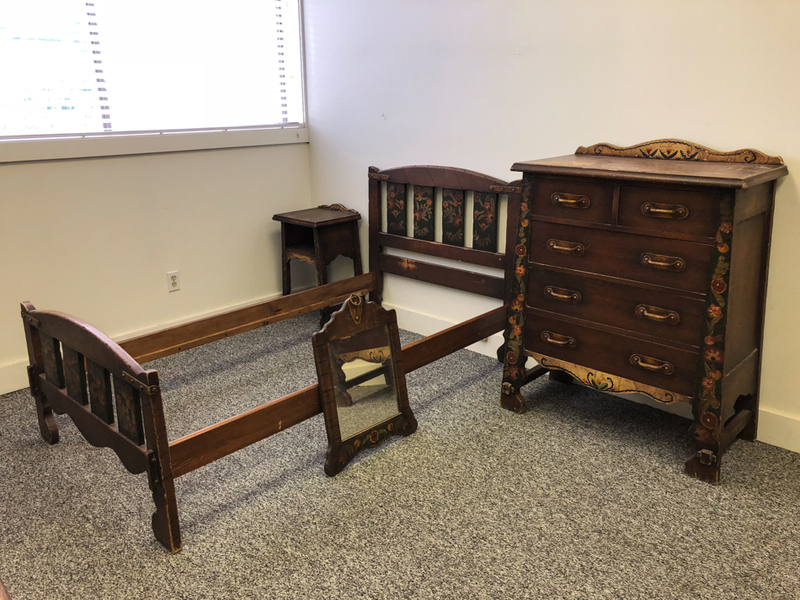 This entry was posted in antiques, decorative motifs, history, painted furniture and tagged #bedroomset, #forsale, #frankcrowe, #highboydresser, #historicestate, #masonmonterey, #oldwood, #originalfinish, #twinbed, #wallmirror. Bookmark the permalink.